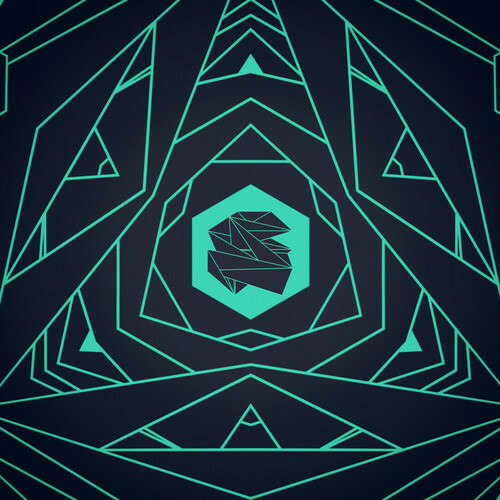 Released November 17 to mark the milestone of 5000 Facebook fans, Origami Sound's celebratory compilation may be short, but packed into these five tracks from five different Origami Sound artists is the innovative, emotional sound we've come to expect from those affiliated with the label. Accompanied by some of the coolest cover art we've seen in a while, the tracks featured are complex, vulnerable, and, for even the most stoic listener, tap into feelings you might not want to feel – but you can't stop coming back for more. With tracks from Arapaima, Borealis, Aebeloe, Zacarocha, and Liar, ranging from dancefloor-playable (although clearly made with more than the club in mind) to more ambient, there's something for everyone here, and personally, I had to post the entire stream because it was too difficult to select one or two favorites. Catch the stream below and purchase the compilation on Bandcamp if you like what you hear.